Itapevi is a Brazilian municipality in the state of São Paulo located in the western part of the Greater São Paulo metropolitan area (35 km to the west of São Paulo city). The population is 223,404 (2015 est.) in an area of 82.7 km². Cajamar is a municipality in the State of São Paulo, Brazil. It is part of the Metropolitan Region of São Paulo. The population is 71,805 (2015 est.) in an area of 131.39 km². 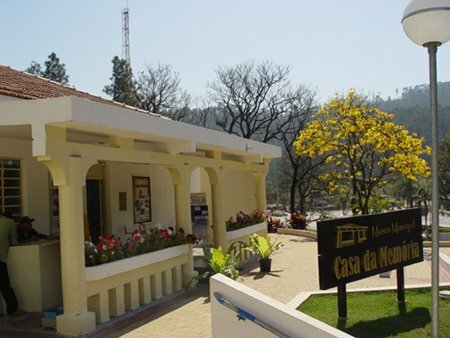 It is bordered to the north Jundiaí, Franco da Rocha and Caieiras the east, the capital of the southeast, Santana do Parnaíba and Pirapora do Bom Jesus in the west.